4 Bedroom Semi Detached Bungalow For Sale in Norwich for Asking Price £250,000. A four bedroom semi detached bungalow offering four good sized bedrooms, lounge, modern kitchen / diner, bathroom and separate cloakroom. 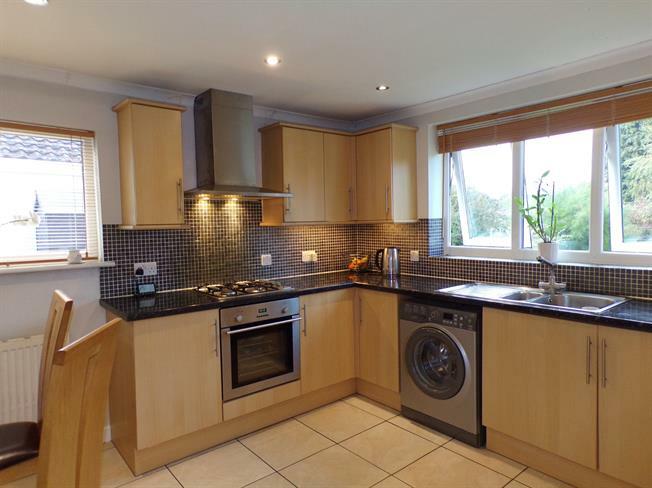 Outside offers an enclosed rear garden, and carport with a driveway with ample parking.